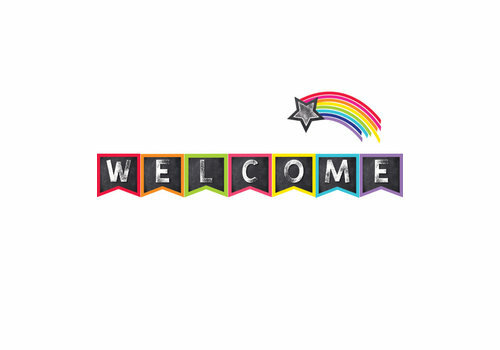 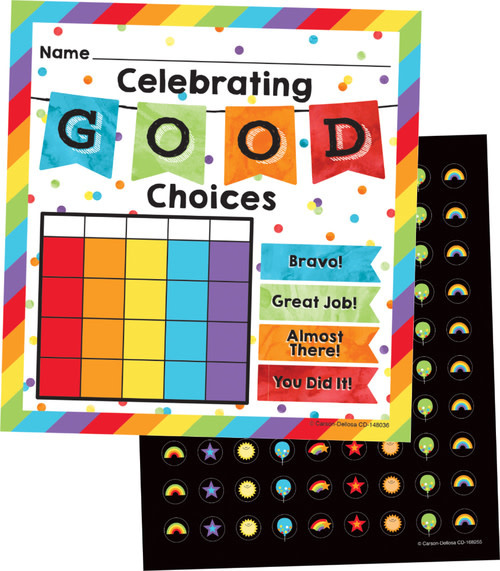 Celebrate Learning Numbers Magnetic Cut-Outs - Learning Tree Educational Store Inc. 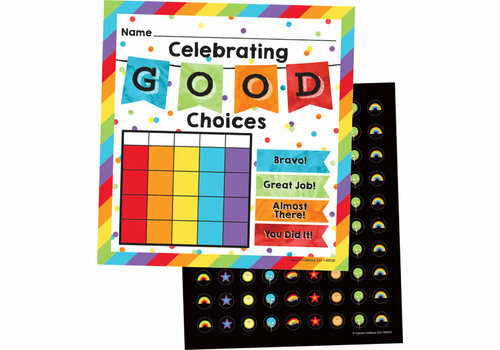 The Celebrate Learning Magnetic Numbers add a fun, functional touch to file cabinets, whiteboards, and more. 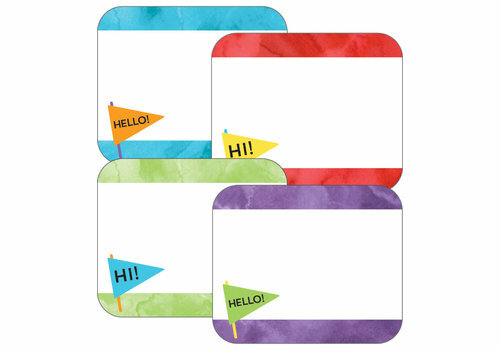 This pack includes 36 magnetic numbers  31 number circles and 5 blank circles  each featuring a coated surface for convenient write-on/wipe-off use. 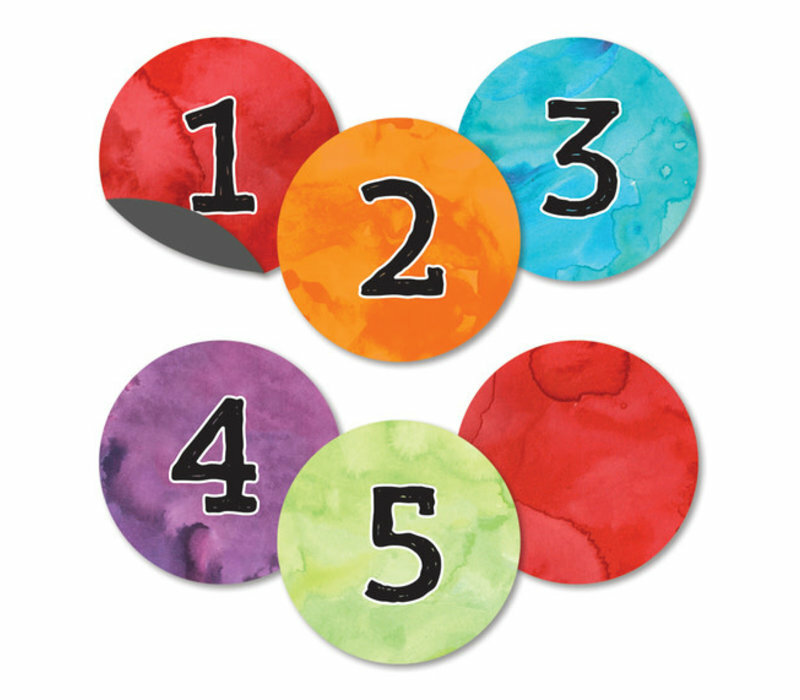 Ready to help in teaching lessons and organizing your learning space, magnetic numbers are a versatile and stylish addition to the classroom. 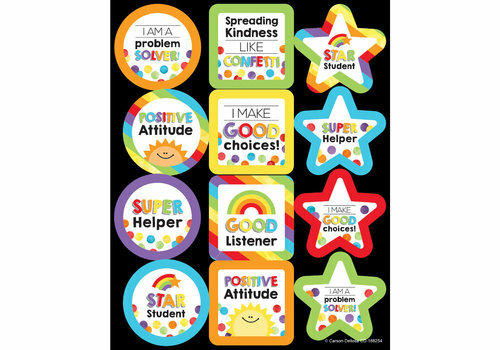 Each set includes 36 circular magnets. 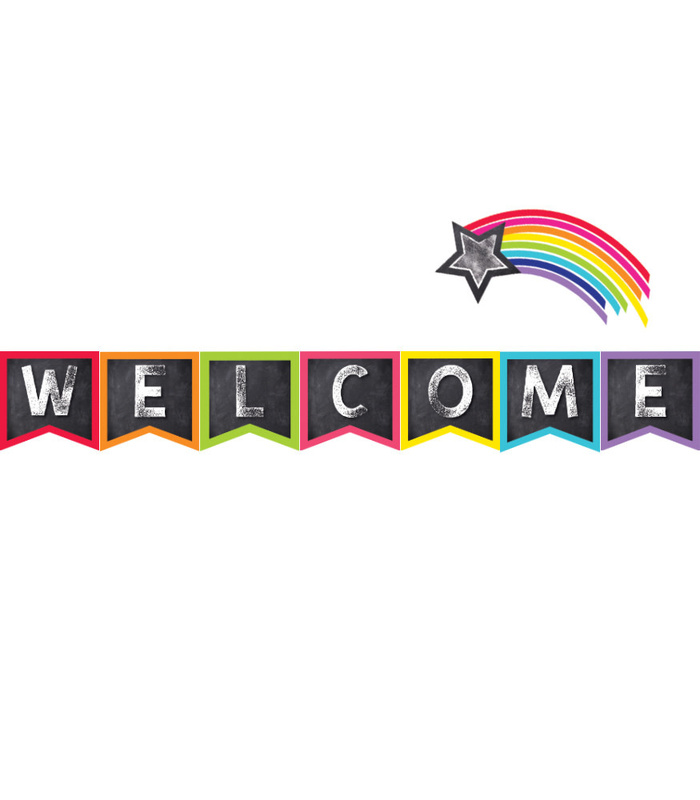 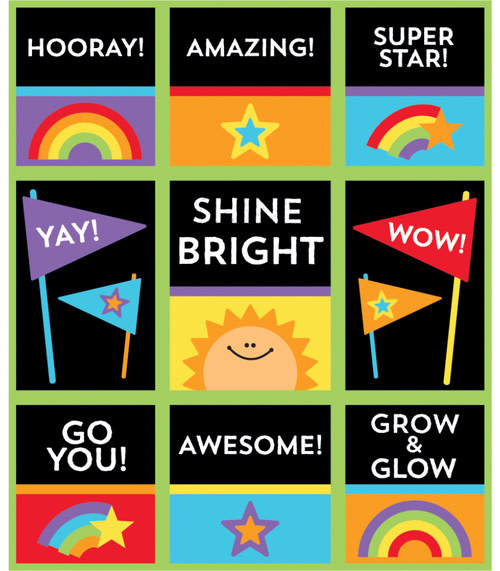 Check out coordinating Celebrate Learning products to create a unified classroom theme. 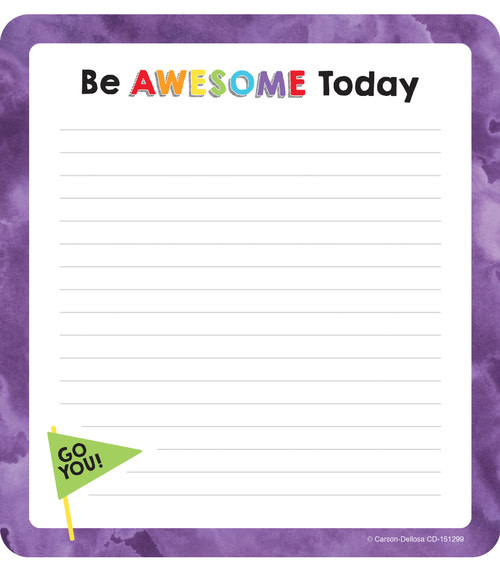 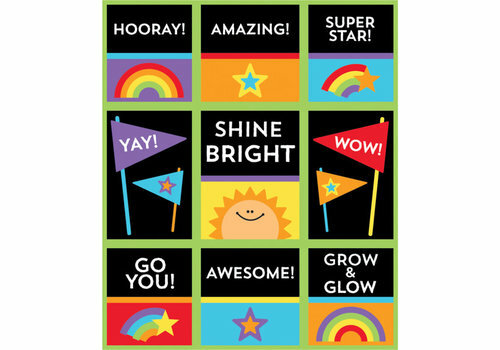 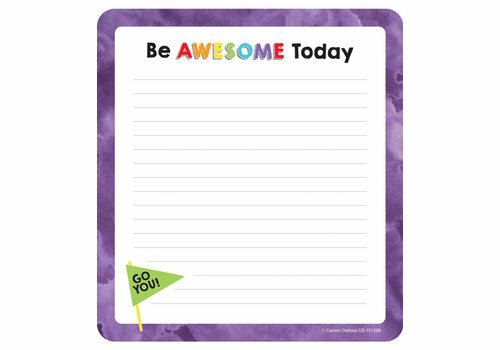 Enhance your communication with motivational notepads for teachers. 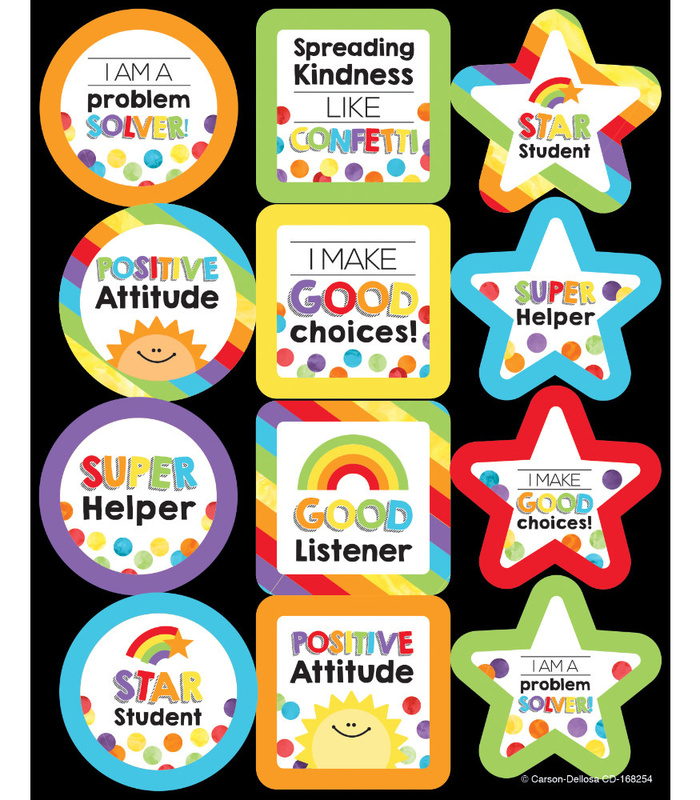 Reward a job well done with motivational stickers. 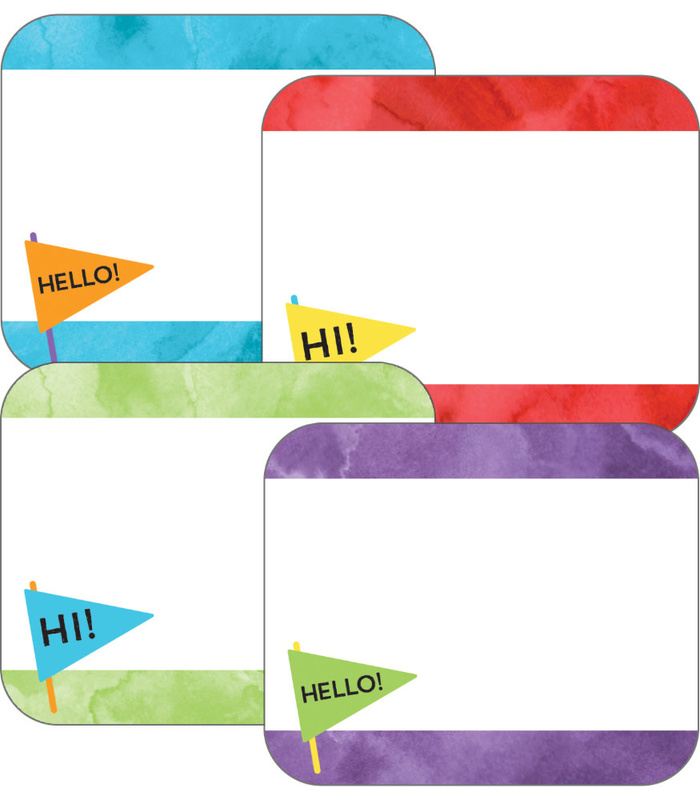 Label files, folders, and more with self-adhesive classroom name tags.